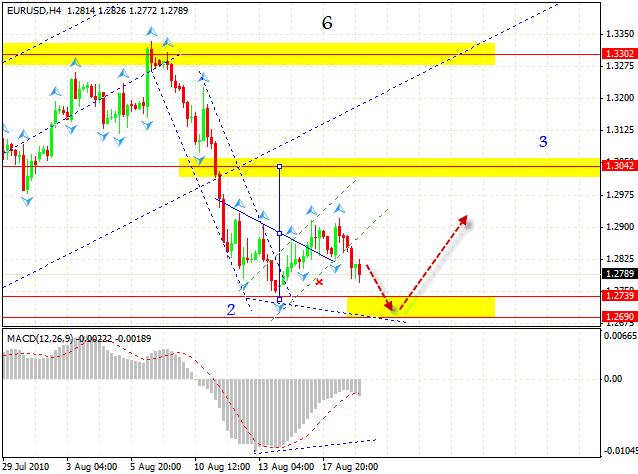 The EUR/USD currency pair hasn’t formed the reversal pattern as we saw the fall in the rate. But one shouldn’t expect a significant fall, the most that can happen is that the pair will hit the new local minimum and then go up again. At Н4 forex online chart we can see MACD “divergence” forming, it’s rather strong so it would be quite difficult to break it. If the rate is falling into specified area, one can try the tight stop purchase. New Zealand Dollar has completed forming the rising pattern, which helped us to capture a part of profit from sales. Currently, we have a broken rising channel and an area to sell the pair. 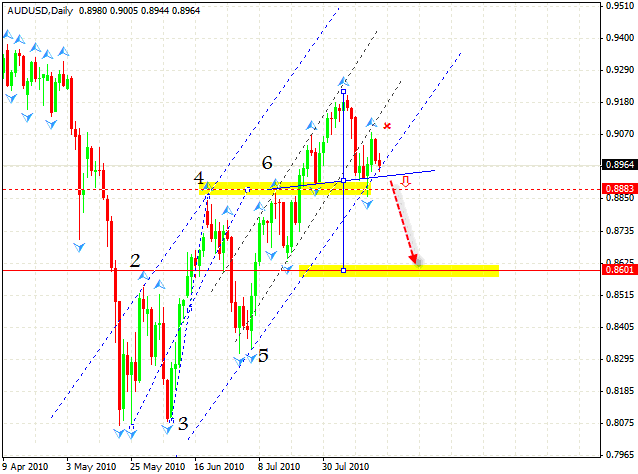 More to that, we can see “head & shoulders” reversal pattern forming with the target of 0.7020. 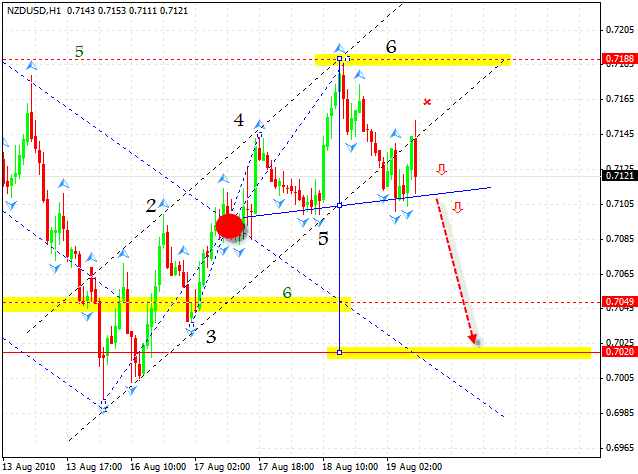 One can try to buy with a stop above 0.7155. There is no point in increasing the amount of short positions now, only after the neckline is broken. The market made Australian Dollar to reverse, unlike the version of the chart with a further increase. The rising channel is broken and we can see “head & shoulders” reversal pattern forming with the target of 0.8601, which means there is a great possibility of breaking of the already existing trend. One can try the opportunities to sell the pair during short periods of time. We increase the amount of positions, but only after the neckline is broken. Generalstopmustbeabove0.9070.